Modern Windows is proud of their products and offers an above industry standard warranty. 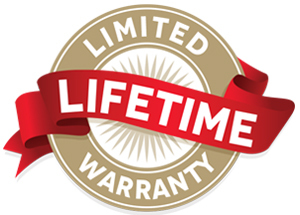 The benefits of Modern Windows’ warranty are also transferable to a subsequent owner. For full warranty details, please visit us or refer to the Warranty brochure. 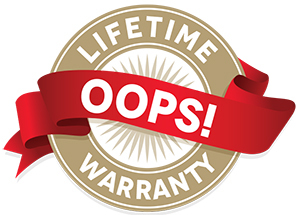 To transfer your warranty you may download the PDF or e-mail warranty@delwd.ca.